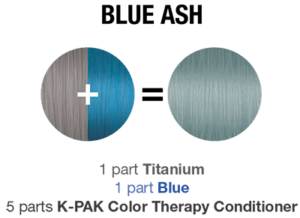 Imagine a 5-minute treatment that amps up the intensity of haircolor; quenches each strand with the richest conditioners; adds a burst of blue to blondes...and lasts up to 10 shampoos. 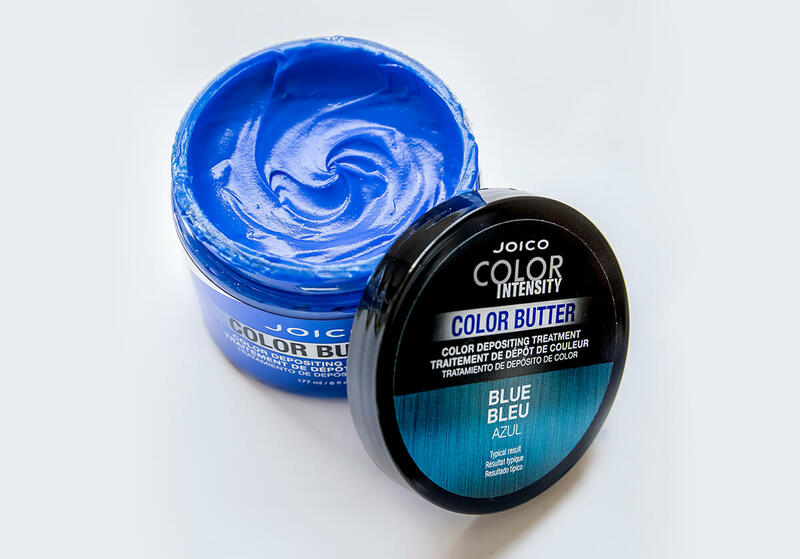 You get all that and more with Color Butter Blue—a brilliant, commitment-free hybrid that combines fun color and reparative function in one luscious tub. From ocean to azure to the intensity of cobalt, Color Butter Blue revs things up in mere minutes, leaving hair blissfully shiny and soft to the touch. 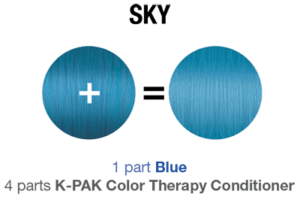 Option 2: When vibrant, semi-permanent color begins to fade, Color Butter Blue reignites the shade, restoring hair’s condition, strength, and luster between salon visits. 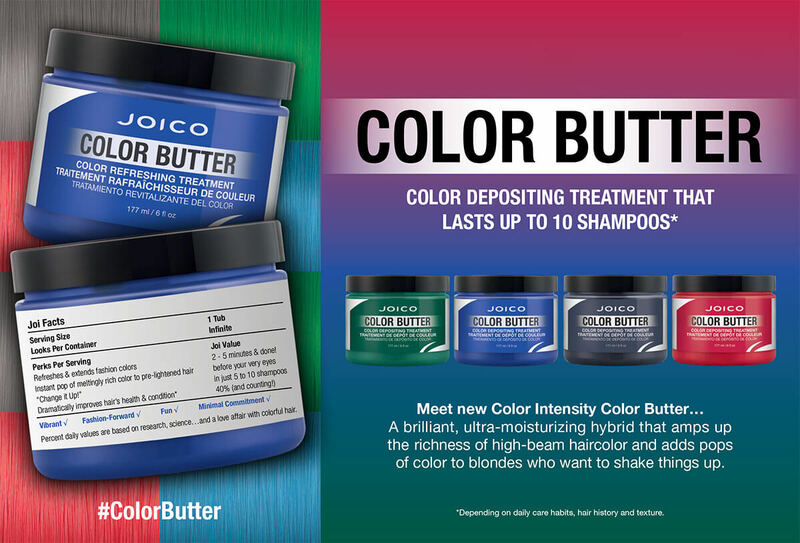 At Home: To refresh faded color or add pops of fun to blonde hair, apply Color Butter Blue to dry or damp strands. Leave on for 5 minutes before rinsing thoroughly; there’s no need to use conditioning products. No problem! 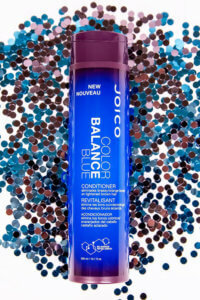 Soften Color Butter’s “punch” by mixing in your favorite Joico conditioner. 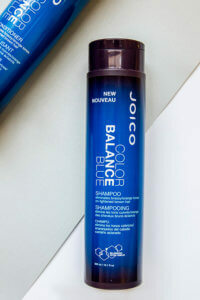 I had tried the blue balance shampoo and conditionner to get rid of the brassy tones in my brown hair, without success. So I tried the butter. 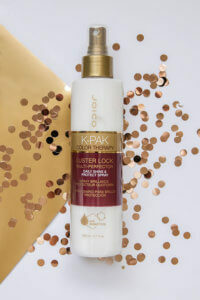 It needs to be applied on clean dry hair for close to an hour, then rinse, and it got rid of the brassy tones for about 2 shampoos. Sorta works, but not worth the time and money. This product, in blue, does not work. Followed the directions and the color did not take at all. After my third attempt, I globed on almost the entire container and left it on for over 2 hours…still no color stayed during rinsing (I did end up with light blue-stained skin on my face and hands, which was washed off thr next morning. Total waste of time, money and effort. ZERO stars for this useless product. I have dark brown hair with bleached highlights. I was given some samples of color butter, blue, purple, and titanium from my stylist. 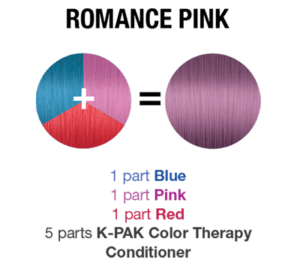 I’ve tried all of them and none left any color at all on my bleached areas. 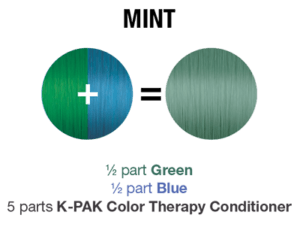 Side note: I have had success with other products so my hair isn’t resistant to color per se. I would advise people to try a sample before buying the product.